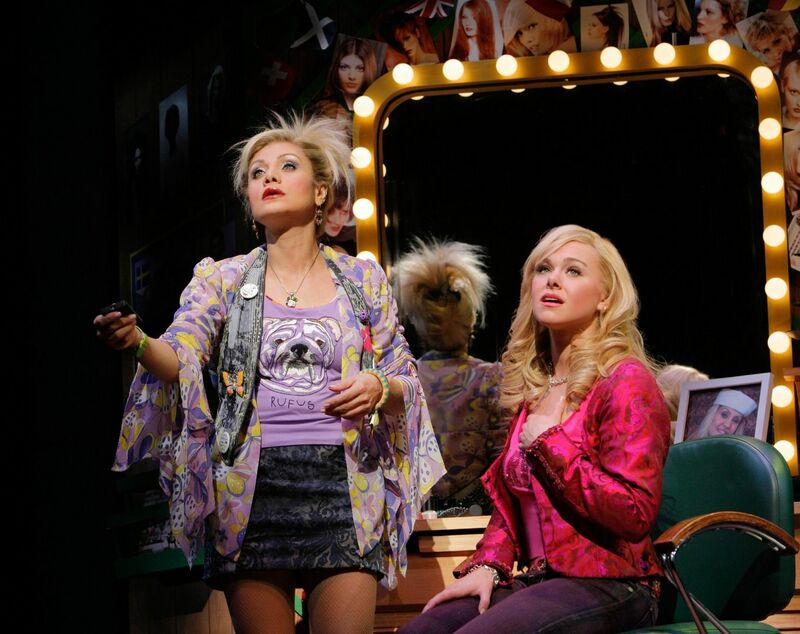 Legally Blonde is a musical with music and lyrics by Laurence O'Keefe and Nell Benjamin and book by Heather Hach. 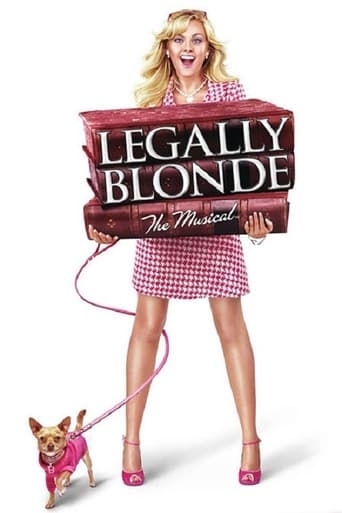 The story is based on the novel Legally Blonde by Amanda Brown and the 2001 film of the same name. It tells the story of Elle Woods, a sorority girl who enrolls at Harvard Law School to win back her ex-boyfriend Warner. She discovers how her knowledge of the law can help others, and successfully defends exercise queen Brooke Wyndham in a murder trial. Throughout the show, no one has faith in Elle Woods, but she manages to surprise them when she defies expectations while staying true to herself.